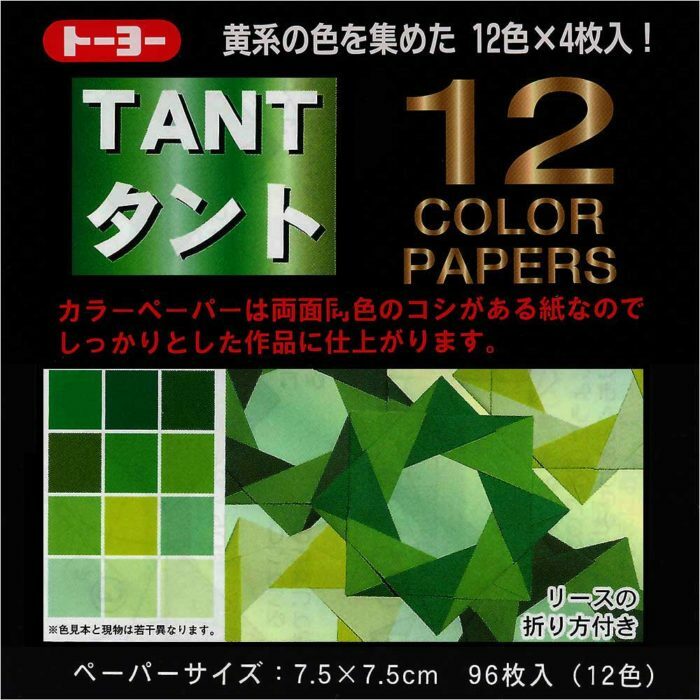 TANT is a stable universal paper from Japan. It is suitable for folding almost all conceivable models and is also suitable for wet-folding. 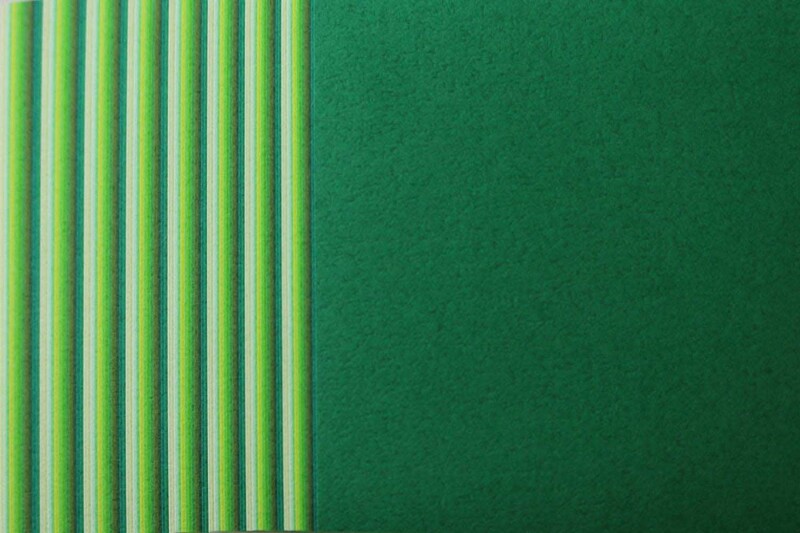 The through-dyed quality is characterized by a high grip thanks to its rough surface. 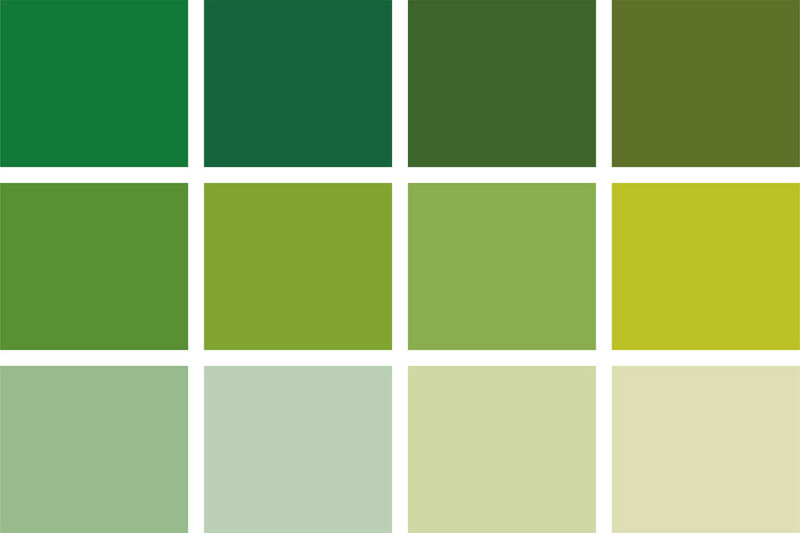 The color variety is enormous. 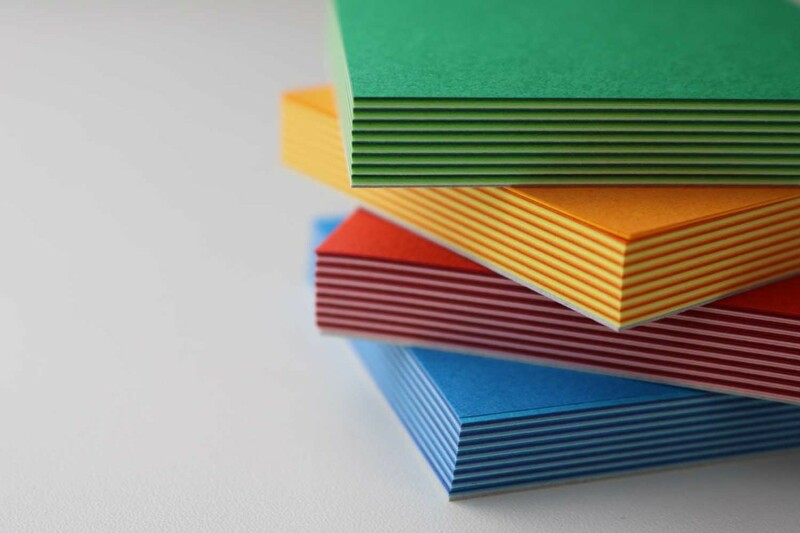 We offer the paper in numerous sizes and compositions. 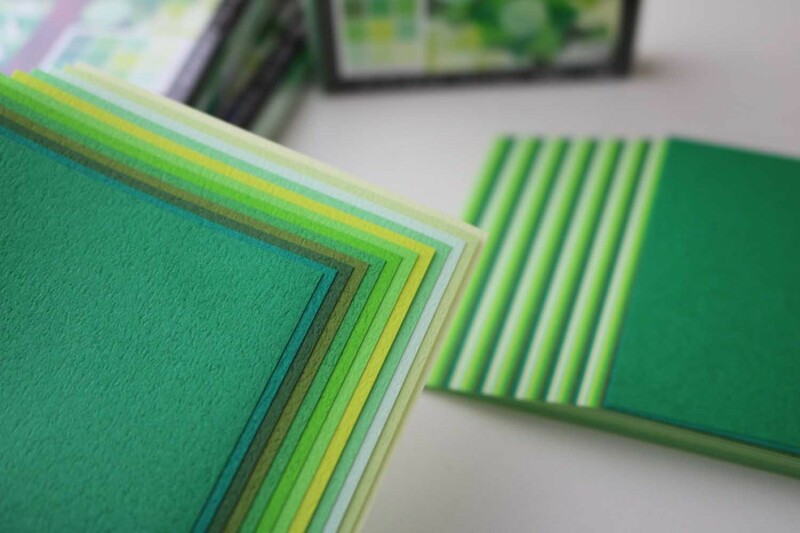 The paper is particularly well suited for boxes and can be combined excellently with Carta Varese and Washi. 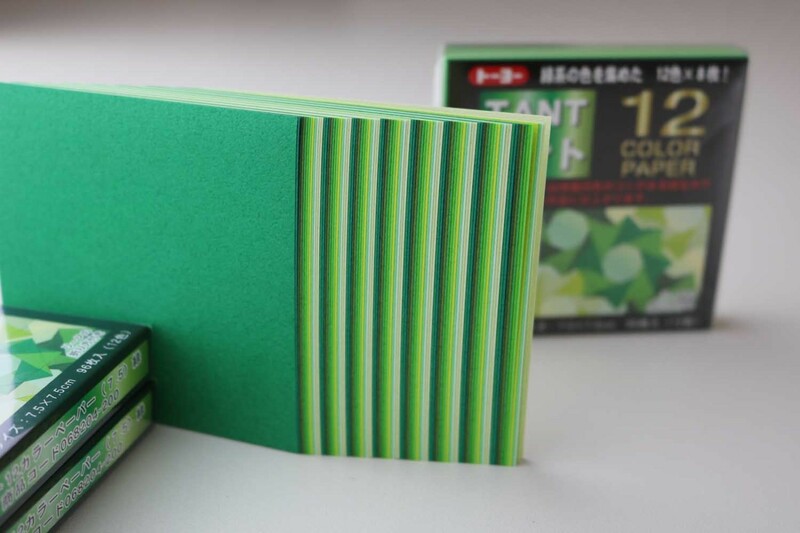 This pack contains 48 sheets in 12 different shades of green. The paper thickness is 80g/m².